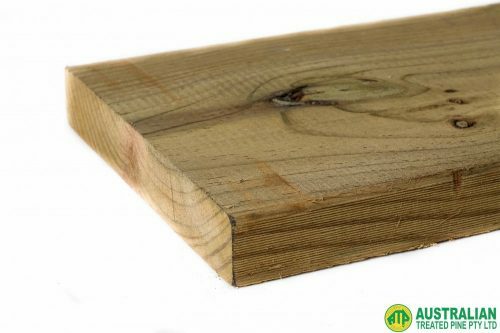 A variety of products to complement our main selection of timber. We offer a large selection of screws, nails, decking, concrete, sleepers and more. If there is anything you are after that is not listed here, please feel free to contact us directly. Browse our Other Products range below. 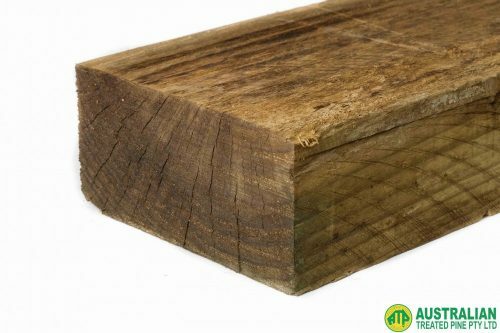 Our sustainable cuts of Wet Sawn Timber are cut from logs into different shapes and sizes. 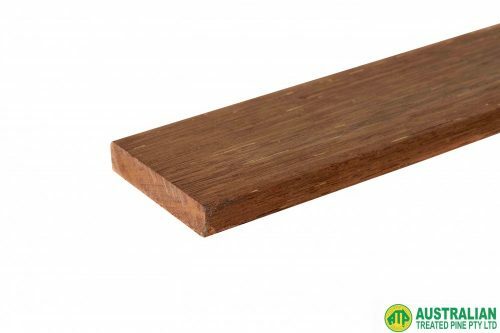 Wet Sawn timber that has been refers to timber that has been sawn, dried prior to treatment but not after the treatment. This creates the most "raw" or "rustic" of all timber finishes. 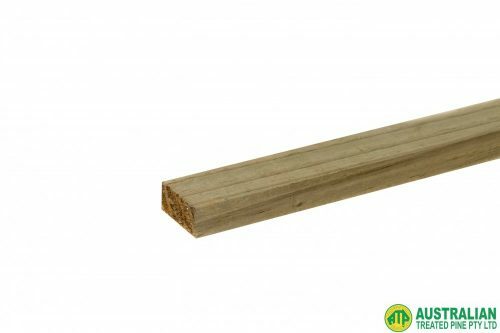 Ideal for solid timber beams and rectangular timber sections, this is a solid timber that can be painted without any more treatment. Please note that we may not have your exact size requirements in stock at all times. If you require a number of exact lengths, you can always call us on 03 9305 2000 to confirm the availability. 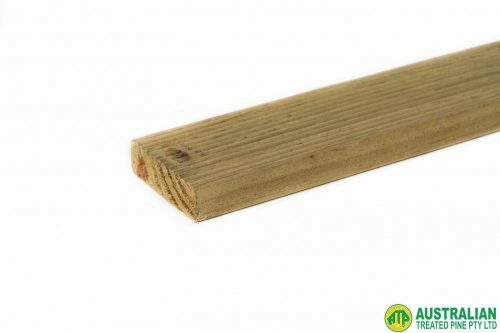 Treated Pine is a decay and termite resistant timber that proves to be the most economical option when it comes to decking. It is versatile and can be painted or stained to match any colour scheme. Treated pine is perfect for decking, and creating beams for pergolas and decks. Only available in ACQ. Please note that we may not have your exact size requirements in stock at all times. If you require a number of exact lengths, you can always call us on 03 9305 2000 to confirm the availability. 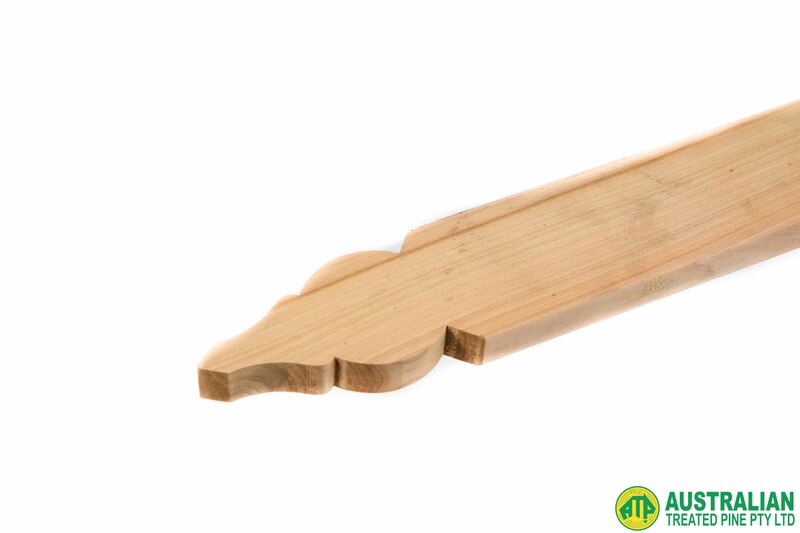 Crafted from Cypress Pine, the Cypress Windsor Picket comes in a wide variety of lengths. 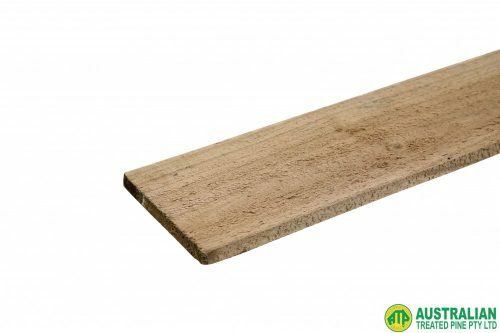 This naturally termite resistant timber is designed in the ‘Windsor top’ style and suits both contemporary and period style homes. 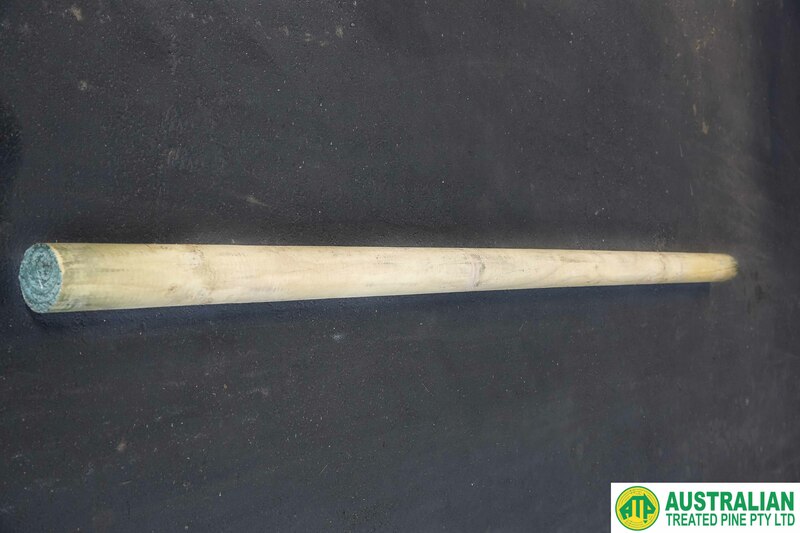 Best Used For: The Australian made Cypress Windsor Picket is commonly used in front or display fencing, and are capable of adding warmth to any property. Please note that we may not have your exact size requirements in stock at all times. If you require something specific, you can always call us on 03 9305 2000 to confirm the availability. When it comes to fencing, Treated Pine Palings are a popular choice amongst professionals and home handymen alike. Versatile in nature, they are durable and offer both security and privacy to your property. Palings are best used in residential and commercial properties of all kinds. Please note that we may not have your exact size requirements in stock at all times. If you require something specific, you can always call us on 03 9305 2000 to confirm the availability. Poles, also known as Peeled Posts, are simply young trees with the bark peeled back. Because they are still quite a natural product after production, they do not have a specific diameter. Rather, they are sold in size ranges. We also stock Perfect Round Poles, which are crafted to be perfectly cylindrical and smooth. These are consistent in diameter from end to end. If you are embarking on a farm fencing project, we also stock a range of products to compliment; including barbed wire, plain wire, steel star posts, and wire joiners. Best Used For: Our poles are treated for H4, and suitable for rural fencing, park post and rail sets, horse ménages, vineyards, shed construction, power poles, temporary power poles, and guide posts. Please note that we may not have your exact size requirements in stock at all times. If you require something specific, you can always call us on 03 9305 2000 to confirm the availability. Perfect Round Poles are poles that have been crafted to be perfectly cylindrical and smooth. They are consistent in diameter from end to end. If you are looking for poles that are not as consistent in appearance, we also stock regular Poles. If you are embarking on a farm fencing project, we also stock a range of products to compliment; including barbed wire, plain wire, steel star posts, and wire joiners. Best Used For : treated to H4, Perfect Round Poles are more suited to applications where aesthetic appearance is of importance. Please note that we may not have your exact size requirements in stock at all times. If you require something specific, you can always call us on 03 9305 2000 to confirm the availability. 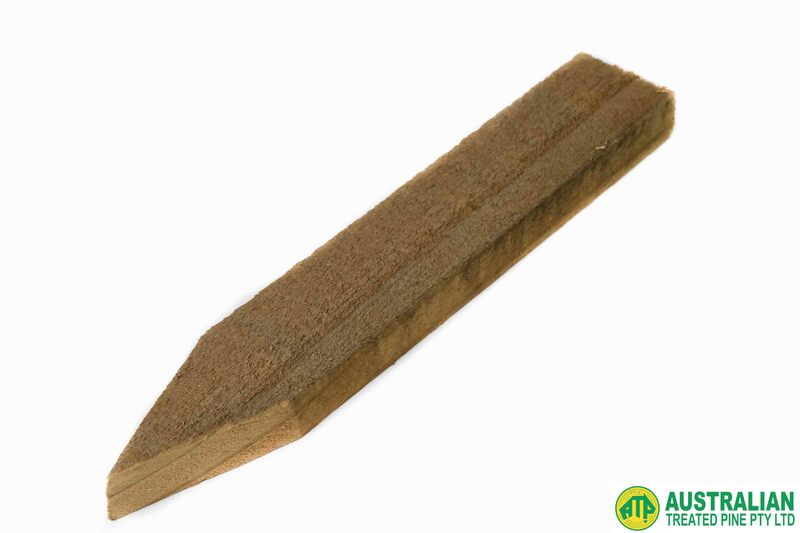 Our Cypress Posts are crafted from Cypress Pine, which is a durable softwood that is naturally termite resistant. Please note that we may not have your exact size requirements in stock at all times. If you require something specific, you can always call us on 03 9305 2000 to confirm the availability.